Home Bitcoin News Cardano Price Prediction 2019: How High Can ADA’s Price Go in 2019? 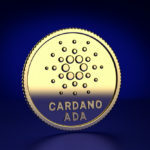 Cardano Price Prediction 2019: How High Can ADA’s Price Go in 2019? Cardano is a blockchain project which is very known in the crypto community. ADA is the name for the cryptocurrency that powers this unique blockchain, serving as a medium for fast and easy transfers. There are various predictions regarding how ADA’s price might develop in 2019 and in today’s article we will be trying to analyze them and see which one is the most plausible. Although Cardano exited 2018 without having too optimistic prospects, ADA entered 2019 with a slight promise of growth, the coin currently trading at $0.083 US. Like the rest of the market at the beginning of 2018, ADA reached an all-time high of $1.32, but in less than a month, at the start of February, its price started dropping to $0.27. This downward trend continued throughout February and March 2018, as ADA mimicked the overall market slump. As in April, May and into June, Cardano had no significant announcements, its price failed to make any noticeable gains and losses. It continued to float around $0.1 until September, further continuing to drop as it reached 2019. 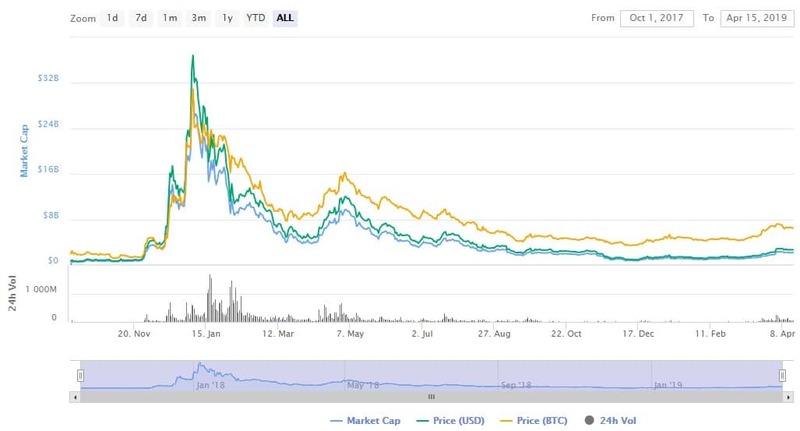 If we were to compare ADA’s evolution, the coin lost 93% of its value from its record high of $1.15 US, however, Cardano is still showing a YTD return of 250%. 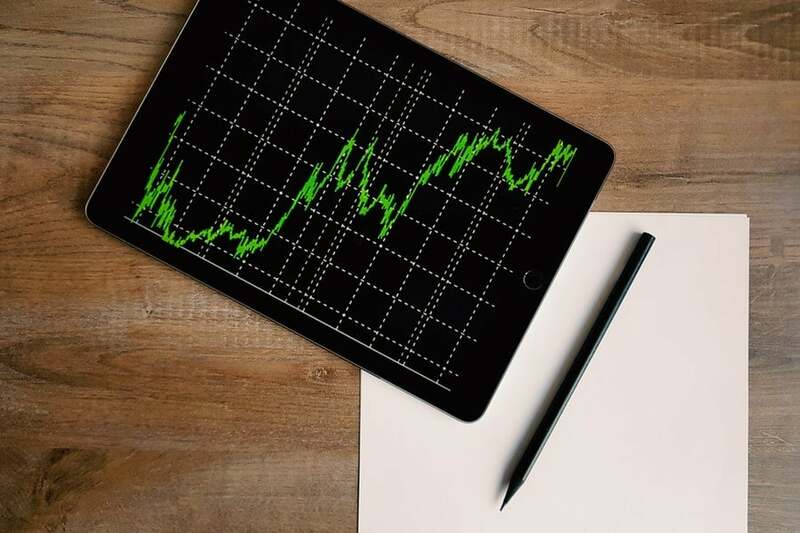 But an optimistic Cardano price prediction can be made based on the observation that ADA has seen rises on its daily and weekly charts, showing some chance of rebound. Optimistic predictions are also backed up by the fact that Cardano is strongly supported by its community, and features a very solid roadmap with a long list of developments that are expected to be launched or finalized in 2019. ADA, like its other altcoin peers, follows the movement of bitcoin’s price. If bitcoin should see another bullish market, ADA could also go along for the ride. But analysts are saying this is not likely to happen, so ADA will not be seeing significant changes this year. 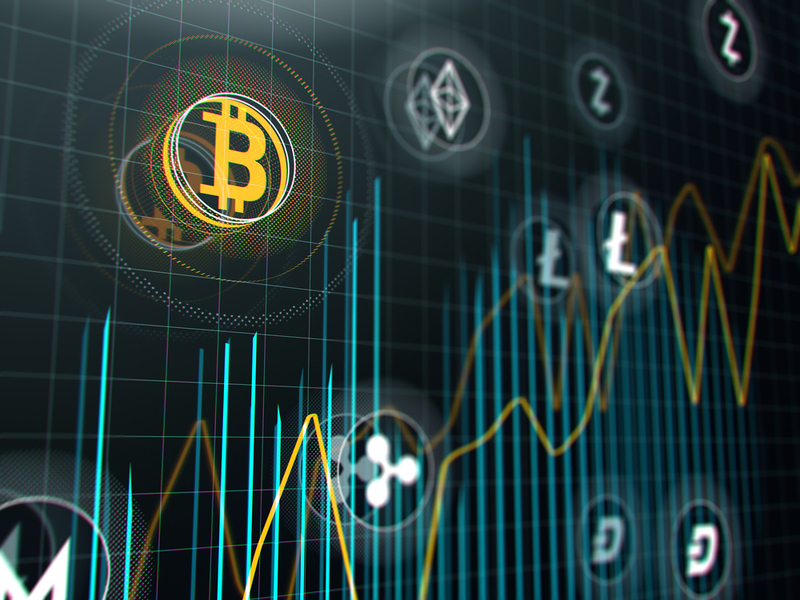 It is largely predicted that 2019 will see uninteresting sideways actions with minor increases and drops generated by bitcoin fluctuations. Let’s analyze this Cardano price prediction a bit. Each time bitcoin sees a slight recovery, most altcoins are not able to keep up with the appreciation pace. This is thought to be due to novice investors making mistakes, while savvy investors started investing in bitcoin. These investors were not keen on buying BTC at its highest, but now that they have seen its potential, have dived in once the coin has a lower price. However, altcoin did not benefit from the same attention even though most of them are trading at a 5x discount. Now, the chance of seeing 10-100x gains on unknown altcoins is slim to none; even if the coin has all the right signals, a substantial ROI is highly improbable. And the crypto market will probably never see such heights as in its 2018 peak. Supporting this claim, CEO and founder of Ethereum, Vitalik Buterin, stated that the market will most likely never have 1000% gains ever again. But regarding our Cardano price prediction, ADA does have the chance of seeing a higher increase than most less developed altcoins. And its future developments of the project concerning solutions for sustainability, scalability and interoperability will be finalized this year, this will definitely give it a boost price-wise. While the $19 mark seems a bit too far and impractical to reach right now, hitting $1 is a more feasible achievement until the end of this year. Cardano gained 250% throughout the course of last year, with many enthusiasts forecasting that Cardano will see significant gains in 2019. ADA is also regarded as being one of the most stable currencies of the crypto market, which is why most are inclined to assume that ADA will perform positively this year. JioMobilePhone1500 stated in a crypto news article last December that he predicts that ADA will increase up to $65-$77 US as early as November 2019. They also made a very optimistic Cardano price prediction, stating that, by December 2019, ADA will see a price of $89.35 US. Smartereum also made a rather positive prediction for ADA stating this year that the Cardano crypto will grow to reach $2.50, having the potential to reach $10 in 5 years. Us Lifted blogger Martin believes that ADA will reach $72.30 by the end of 2019. Martin goes on to say that, by 2020, one ADA coin might reach a price of $410.45 US. The Crypto Town website has provided technical analysis for short-term and long-term forecasts for many cryptocurrencies. They predicted that Cardano will see an increase of almost 200% in 2019 from its price of ~$0.08 US. This is so far the most conservative Cardano price prediction that has been made. Cardano seems to have all the right signals to see a slight recovery this year. But as investors have become more prudent over the last bearish runs, funds are not expected to flood in. What may be the saving grace of Cardano is its major developments and projects that will set it aside from most altcoins and probably give it some gains later on this year. coindoo.com is author of this content, TheBitcoinNews.com is is not responsible for the content of external sites. Previous articleCan XRP Break Out of the Falling Wedge?